Shakuhachi and clarinet join forces to present WorldWinds, a duo exploration of Japanese music, past and present. From the ancient heritage of Japanese Zen meditation music to modern dances, they blend musical traditions from East and West in a single performance. 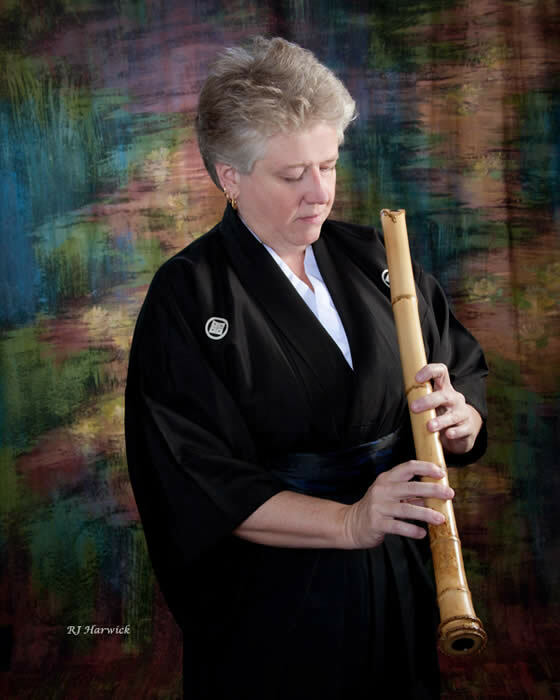 The shakuhachi is an end-blown Japanese flute, dating back as far as the 8th century, and is deeply rooted in traditional Japanese music -- and the clarinet is a quintessentially Western instrument, many centuries younger. Bridging centuries of music and thousands of miles, WorldWinds offers a unique perspective on world music in today’s smaller world. Suitable as a concert, festival or symposium performance, or school educational program. 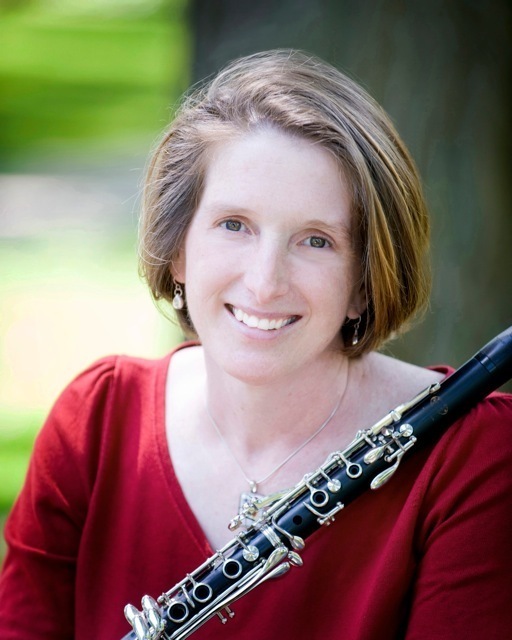 WorldWinds can also be combined with shakuhachi and/or clarinet workshops or master classes.